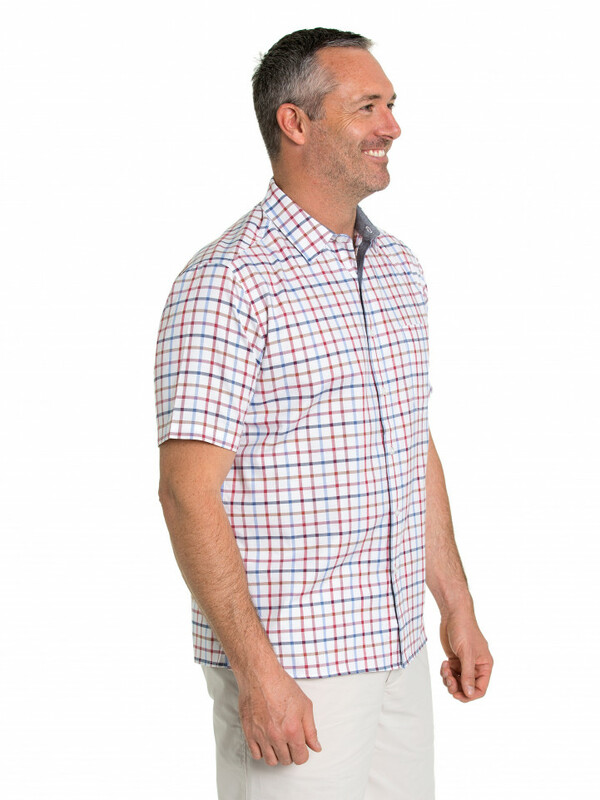 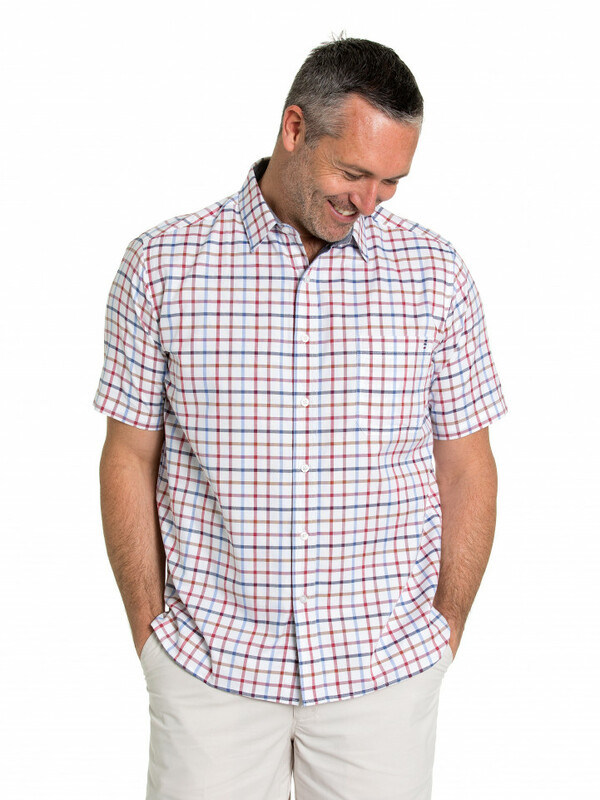 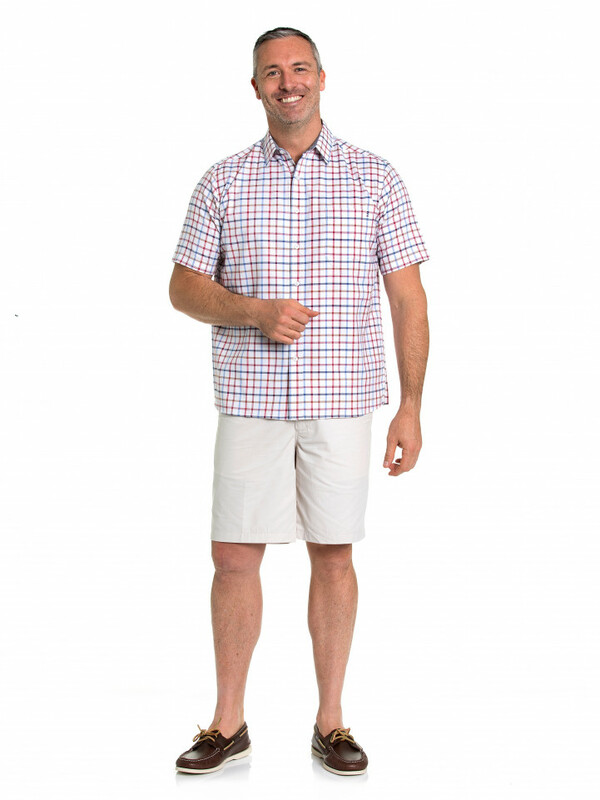 The Tom Oxford Shirt, with 100% breathable cotton, is a staple for your summer wardrobe. 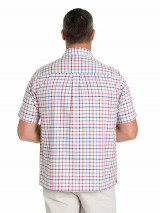 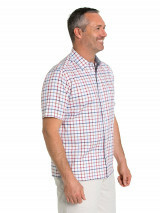 It is a short-sleeved, regular fit button-down shirt with a regular collar. The classic oxford checked design makes this shirt an essential addition to your collection. 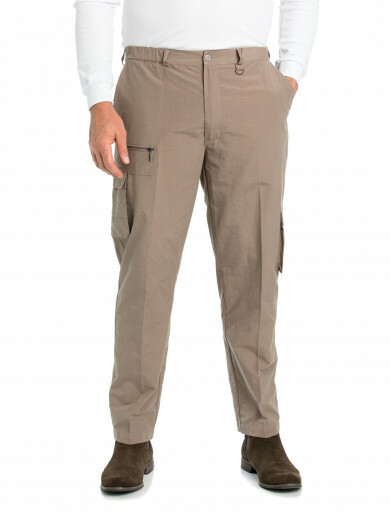 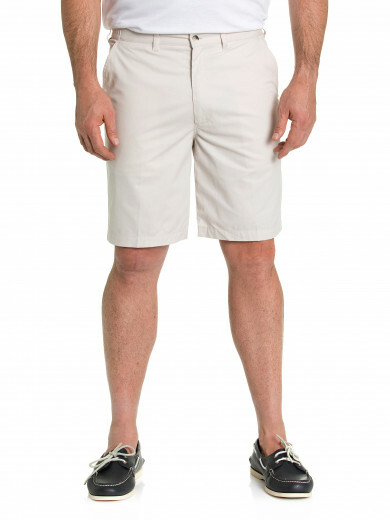 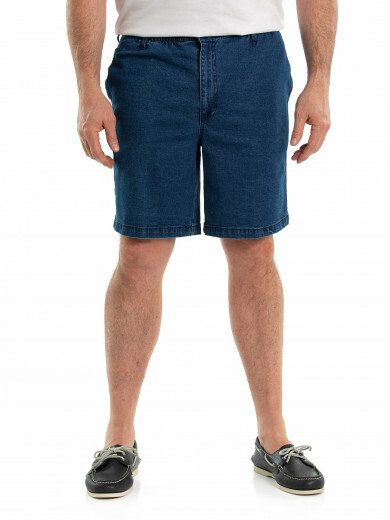 Model is wearing a size S and is 190.5cm tall.